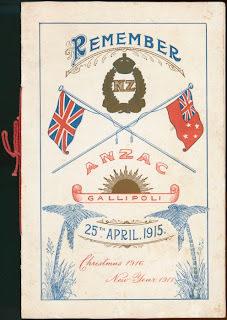 ANZAC Day is a national day of remembrance in Australia and New Zealand, originally commemorated by both countries on 25 April every year to honour the members of the Australia and New Zealand Army Corps (ANZAC) who fought at Gallipoli in the Ottoman Empire during WWI. 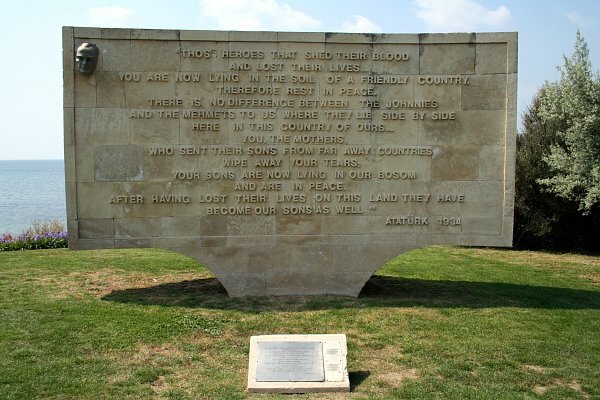 It now more broadly commemorates all those who died and served in military operations for their countries. Can you explain what happens at the ceremony? Soldier's biscuits were created by mothers and other relatives of the soldiers in search of sending them all the nutrients they could need. 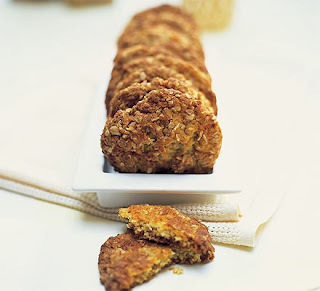 After the landing in Gallipoli, they were renamed as ANZAC's biscuits. For the recipe, just click here. Si es q yo si escribo el comentario en inglés voy a tardar mucho!!! Pero prometo poco a poco ir escribiendo en inglés!! La segunda cosa, como ya le he comentado a Manu, que ayer volví de Mallorca. Sólo hemos estado 4 días pero he disfrutado. Tenía mono. Lo del gazpacho date prisa, que con los calores ya no apetece. Un besote y de nuevo felicidades por tu blog. Los chavales estarán (imagino que no todos) super contentos contigo. Yo echo de menos todo ese ambiente. En Palma y por la isla iba descubriendo coles por todos lados y volví al mío de Pollença que ahora ya no está en el mismo sitio. Nostalgias. Seguimos en contacto. Un beso.